Humber College and Mississauga, ON-based Festo Didactic are entering into a five-year partnership agreement designed to address the skills gap between industry needs and educational programming. 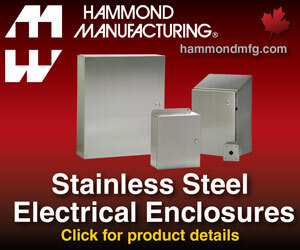 Thomas Lichtenberger (left), Festo Didactic and Chris Whitaker, president, Humber College. Students and employees of advanced manufacturing companies will benefit from this partnership by receiving hands-on training to learn the Industry 4.0 skills necessary to succeed in an evolving economy. Industry 4.0 places a high value on clean technology, renewable energy and robotics and transforming traditional factories into smart ones using the Internet of Things (IoT) and cloud computing. 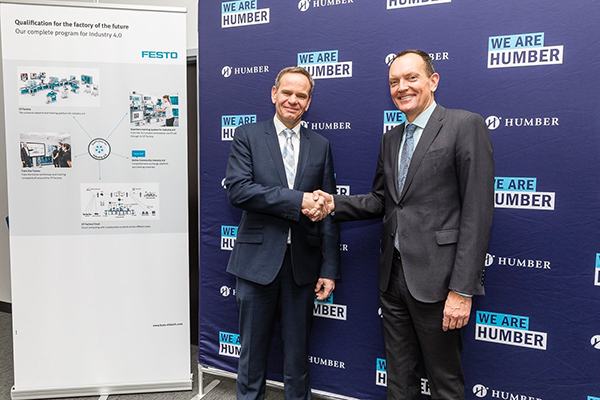 The agreement, in which Humber College of Toronto will become the exclusive post-secondary partner for the delivery of Festo’s proprietary training courses in the Greater Toronto Area, also includes the installation of the first Cyber Physical Factory in English Canada. 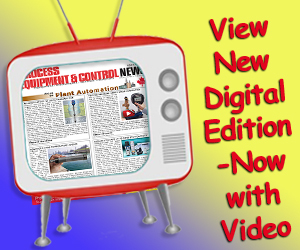 Play video below for a demonstration. The factory, to be housed in the Barrett Centre for Technology Innovation, is a comprehensive and expandable model enabling companies to research and engage in industrial simulations using cutting-edge technology to support production, logistics and quality assurance. In addition to training, professional development and certification initiatives, the partnership will focus on fostering innovation and education through a science, technology, engineering and mathematics (STEM) outreach program to engage Ontario youth. 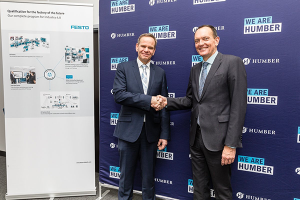 The agreement also provides Humber students with internship opportunities in automation and manufacturing at Festo’s headquarters in Germany, as well as employment pathways to positions at Festo’s Customer Interaction Center in Toronto. 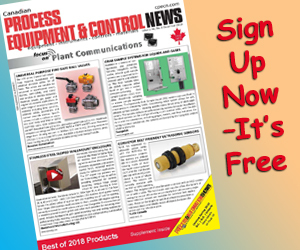 For more information, contact corinne.haley@festo.com or nadia.araujo@humber.ca.